Since I broke my beatsbydre headphone months ago, I kind of trying all sort of headphone. The last one is bluedio hurricane. I just broke it a few days ago. Along the way, I have done a bit of research on headphone. 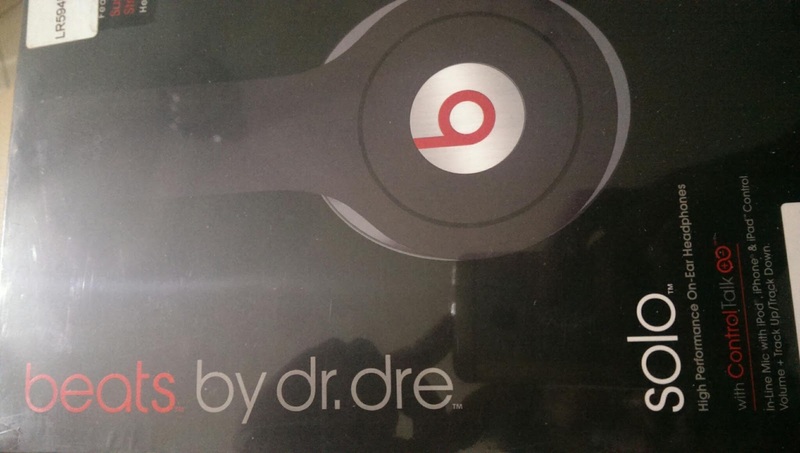 Most of the information provided in the internet were bashing beatsbydre. 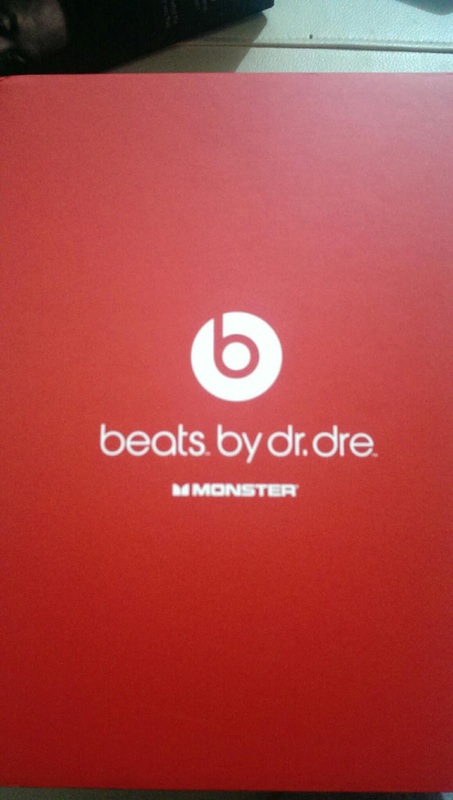 Most of the forumer were saying beatsbydre is the worse headphone ever. Its overpriced, yes. The quality is too bad, that's subjective. I do not agree on saying this beats headphone is bad. It was not bad after all. Compare it with other headphone, its comfortable and gives you an experienced like no others when listening to music. Okay, when someone compare it to a 6 thousand ringgit headphone, that would be unfair. Compare it to the same price range headphone then maybe, just maybe (as it was subjective), the other headphone win. But compare it to thr same quality headphone, almost all priced the same. 100-200 different in price range, and you get this sony headphone, or you can own an aesthetic headphone. Honestly, I would not spend that much on a pair of headphone, but I do want a pair of beats. The experience is different. The sound quality where your bass does not overwhelmed the treble and almost all instrument used can be differentiated bt using beats. Thus, I have this bargain in Lelong. Someone selling beats solo hd (the first generation) for some undisclosed amount. It was cheap. I am pretty sure it was a replica or copycat. But the seller insist that it is original and they were selling it cheap because it was an old version (now beats solo hd 2 conquer market), so they want to clear their stock. I gamble a bit, bought it, it arrived and I check the serial number in beatsbydre page, it went through. It's original. I am not sure if this one is a copycat or not because how to spot fake info from internet always changing. I just believe that serial number get verified so its not a replica. So now I own my second beats. I love it. Hipefully can use it for some time before i broke it. Haha. The brand that you love to hate. My daughter who love to unbox my stuff. She is so excited lookung at this beats blog which contain quite a few things in it. 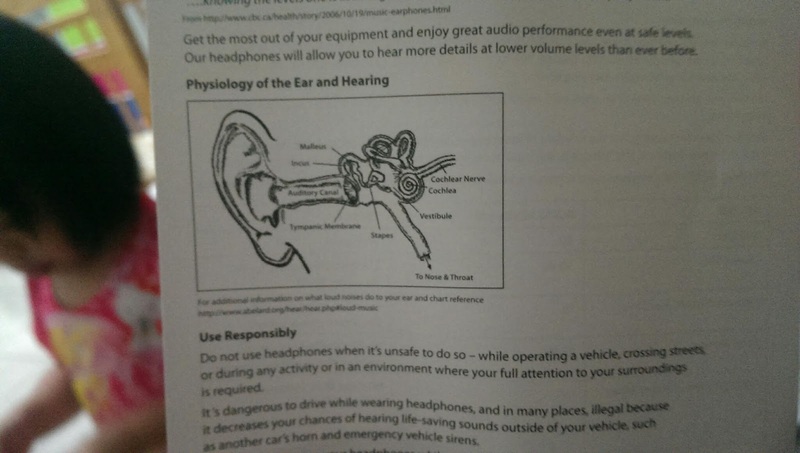 A brochure, a warranty card, safety precaution, even about ear physioogy. 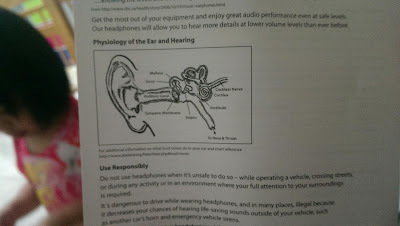 Told you, they include ear physiology inside the box. 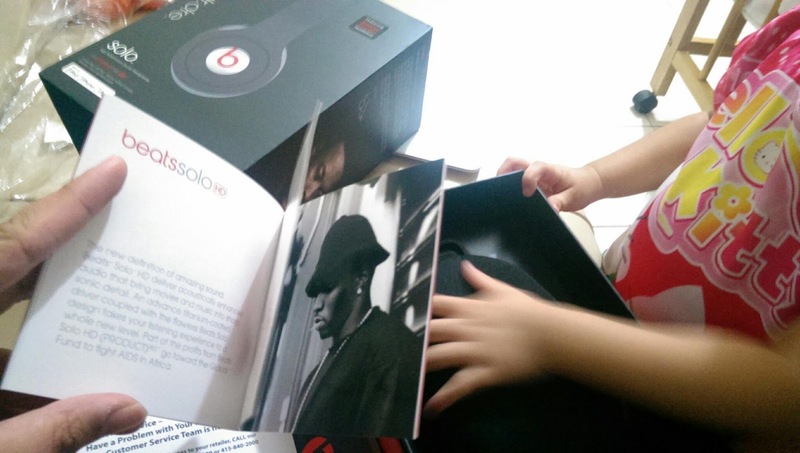 Once you had Beats, you will never experienced sound listening the same way again.